The spring may have sprung, but the weather still hasn’t caught up – homes and offices are continuing to pump the central heating up to ensure that our fingers and toes stay warm through the short days. This is great to prevent us from freezing, but it’s not the best news for our delicate skin. Thirsty skin acts as a terrible base for make-up, and when we all want to dazzle and look our best we need the best canvas to start with. But what can you do when the cold chaps your lips and the heat dries your skin? Fear not, there are fantastic products on the market that will quench the thirst and smooth the dehydration to bring our skin back to its healthy best, ready for us to face the world. Start off with a good cleanser to nourish and cleanse the skin without stripping it and leaving it fragile. A cleansing balm is great for this time of year as it is gentle and lightly exfoliating to leave your skin soft and smooth. Eve Lom’s cleansing balm removes impurities and decongests with the use of its clever muslin cloth to leave you with beautifully pure skin, ready for moisturising. 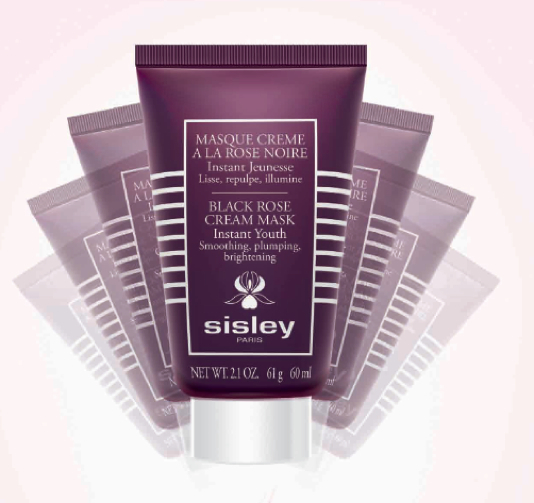 If your skin is in desperate need of a moisture boost, then try Sisley’s Black Rose Cream Mask. It moisturises upon contact with the skin and plumps and moisturises to fade signs of aging and smooth any winter distress from the skin. Its rose scent will calm and restore, leaving you radiant and glowing for the day ahead. For protection during the day then opt for a tinted moisturiser for added nourishment to the skin. 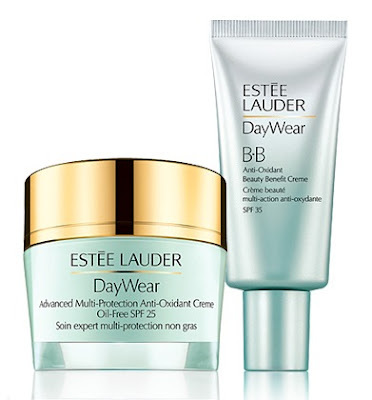 A product like Estee Lauders Beauty Benefit Creme will give you an even tone while offering an SPF to protect you in the sun. This high performance moisturiser with anti oxidant complex will give you oil free hydration and a lasting finish for the day. Whatever you choose, make sure that your skin is kept nourished and hydrated to protect it against the not so favourable weather. By choosing luxury skincare products you will not only leave skin smooth and radiant, but you’ll give yourself an at-home spa experience too! Next Post Shimmer Brick: Bobbi Brown wannabe! The black rose mask is getting me all curious now. I've never seen black rose in a product!